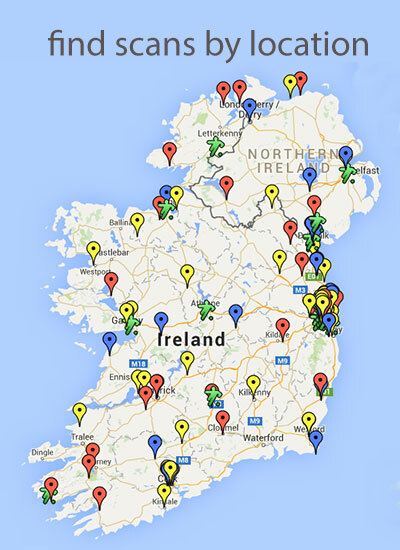 The week before the finals kicked off, almost all the Irish newspapers published Euro 88 supplements. “Free” supplements, now commonly available almost every day, were a very rare breed back in 1988. It’s hard to describe how exciting it was, back then, to see these supplements devoted to a major football international tournament WITH Ireland competing in it. 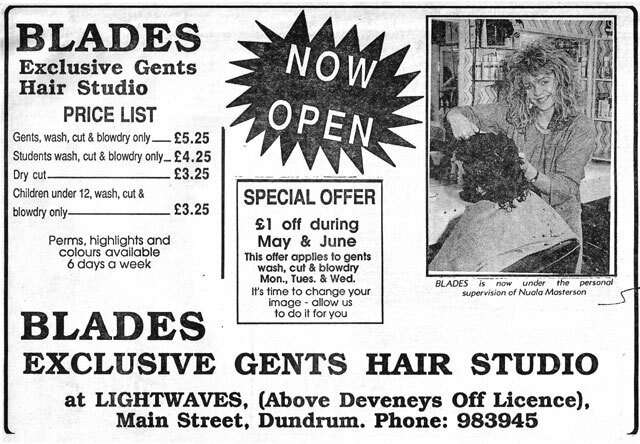 These page scans are all from the Evening Press Supplement. 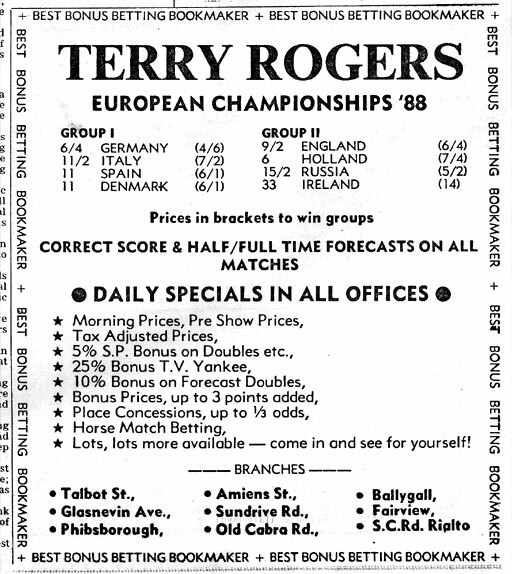 Maybe there’s an omen here as Ireland are currently averaging 14/1 to win our group in Euro 2012 and the same price above in Terry Roger’s advert for 1988. Looking back it seems comical that England would have been favourites at the expense of Holland in our group but betting in these isles always reflects a certain Anglocentricity. They lost all 3 games, of course, while we went within 8 minutes of a semi-final date with West Germany that we would have had every reason to feel confident about and a possible final with Russia who we had outplayed in Hanover. By the way, you have to hand it to Terry Rogers…a full 2 years before the fall of the Berlin Wall and a little more before the collapse of the Soviet Union, TR was discretely priming us for what was to follow by knowingly using the terms, Germany and Russia, rather than WG and SU. What’s the heads-up on the future of the EU and the ‘euro’, Terry??? Great stuff as always Jake, thanks. 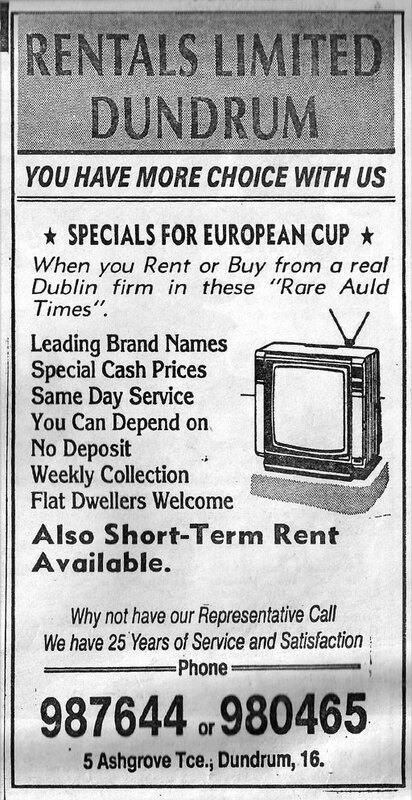 I remember watching the England & Holland games in the Mineshaft, Dundalk. Like any other pub, I think you had to open the pub up unofficially for the England Sunday afternoon game due to the weird opening hours at the time? Nice spot with the Terry Rogers advert & (West) Germany/Russia. If you recall, entry was by the backdoor because of the legal anomaly you allude to above. We actually played a ‘friendly’ football match ourselves earlier that day (against Russell’s, I think) and came back for soup. sandwiches and the game…did you play that morning? 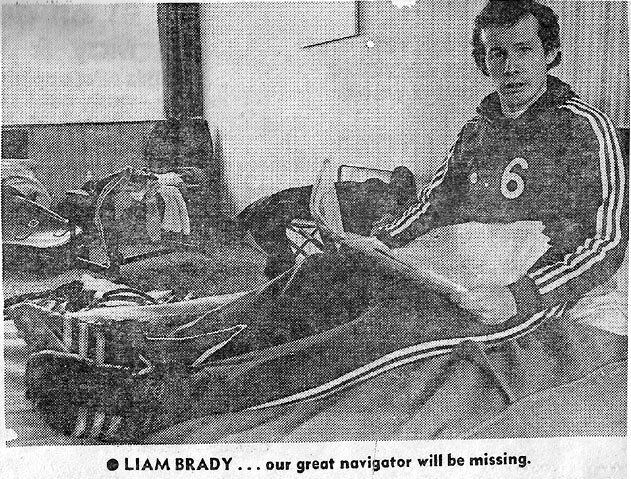 The Evening Press refers to ‘Our Great Navigator’ being missing for the tournament…he was. of course, suspended for the first 2 games (a la Rooney) for slapping that pesky Bulgarian in the last qualifier…however, it was always unlikely that he would warm the bench in Stuttgart and Hannover before re-appearing at Gelsenkirchen when the prospect of being the first European to sail around the coast of Iceland, tip of Greenland and make landfall in Newfoundland was his for the taking.